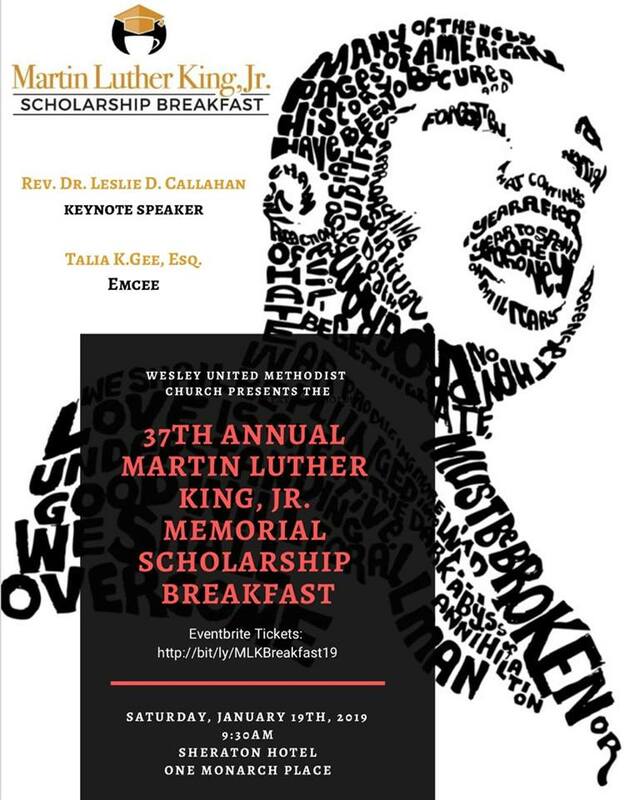 Come and celebrate The 37th Annual Dr. Martin Luther King, Jr. Memorial Scholarship Breakfast! 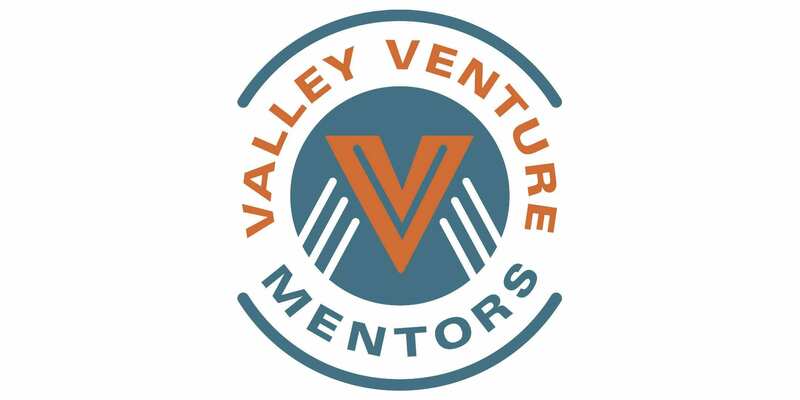 The Scholarship Breakfast features engaging speeches, food, live music, and is attended by a diverse gathering of civic, community, and religious leaders and members from Western Massachusetts. The Rev. Dr. Leslie D. Callahan is our guest preacher. She is a graduate of Harvard University/Radcliffe, the Master of Divinity from Union Theological Seminary, and the Doctor of Philosophy degree in Religion from Princeton University. She has published in blogs and The Audacity of Faith: Christian Leaders Reflect on the Election of Barack Obama by Marvin A. McMickle (Editor). 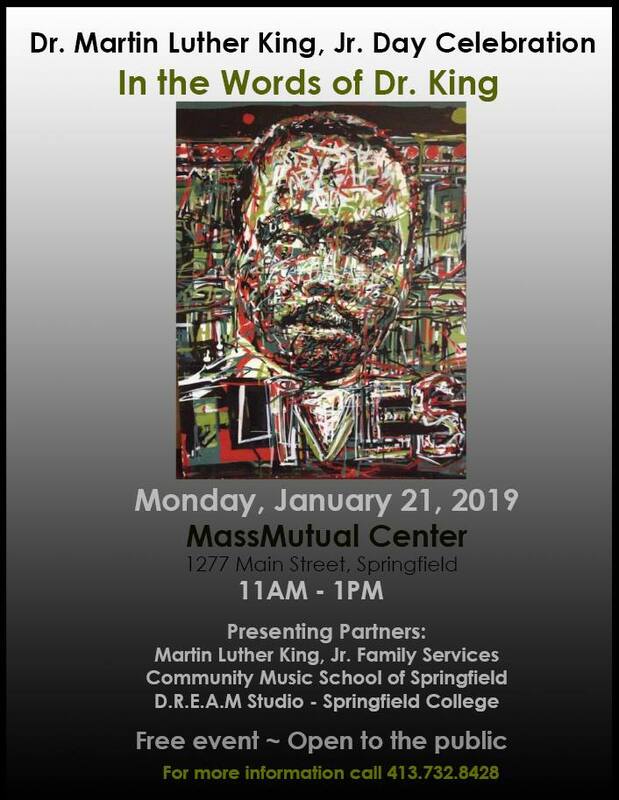 Event proceeds fund student scholarships and community program hosted by MLK Scholarship Fund located at 741 State St. Springfield, MA 01109.